The cost of a concrete walkway can vary widely depending on its size and finish. 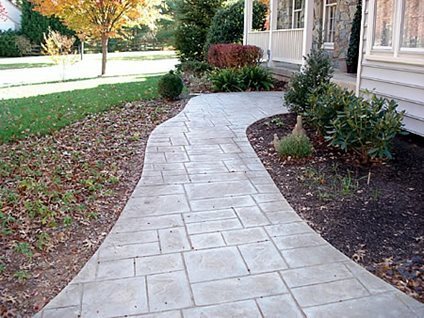 Most U.S. homeowners pay between $6 and $12 per square foot for a new walkway. Prices can go beyond this if significant grading is required or a complex decorative finish is requested. 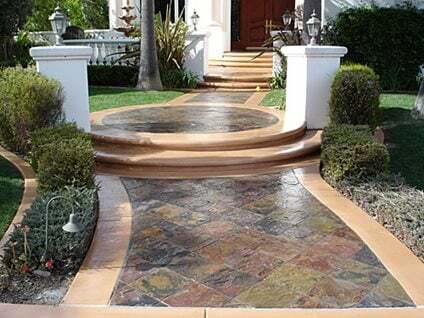 For just a few additional dollars per square foot, you can enhance a concrete walkway beyond just plain gray. The next price range includes elaborate decorative effects that allow for patterns and color contrast. 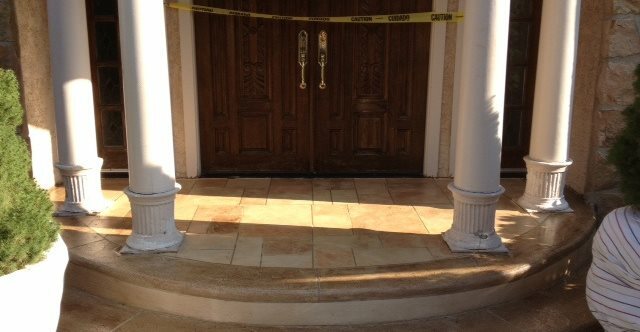 You’ll pay the most for a completely custom walkway that requires special techniques or hand-applied colors. 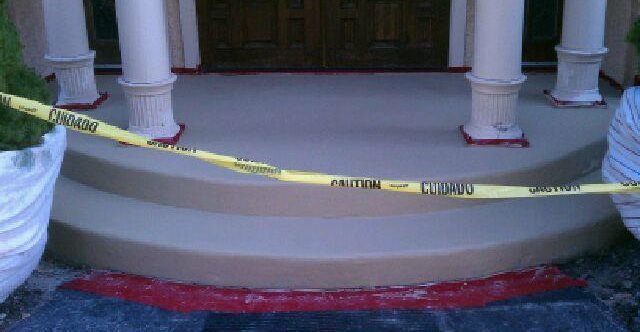 Before, during and after photos of an 80 square foot front entry walkway and steps resurfaced by Tri-State Concrete Resurfacing LLC. 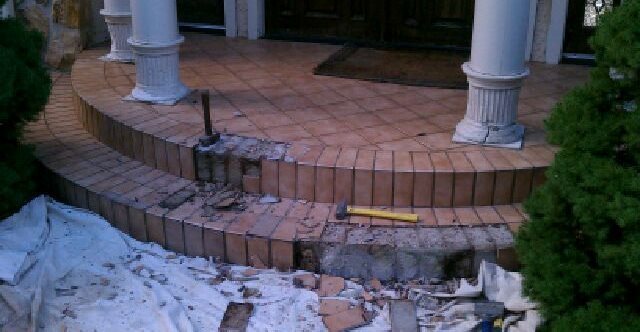 The overall cost for this project was $2700.